With a stellar line up of sales in October, we take a look back at the month at Catawiki and see what November has to offer. On 18th October a sale ended which included photographs of film, music and art giants. Andy Warhol, John Lennon, Miles Davis and Marilyn Monroe were just a few of the subjects in the photography auction. This photo of Marilyn was shot by Philippe Halsman in 1952 for LIFE magazine, with the second edition from 1972 sold at Catawiki. 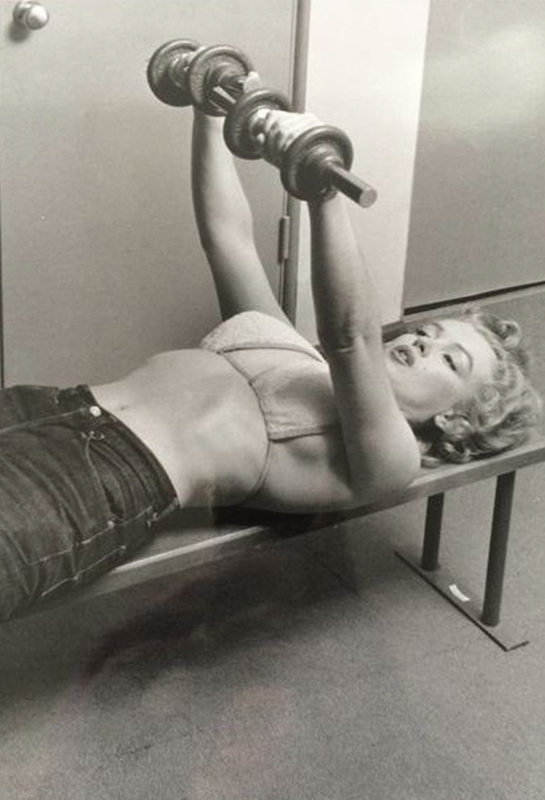 Marilyn was a pioneer for women's weight training, confessing it was her attempt to fight gravity. 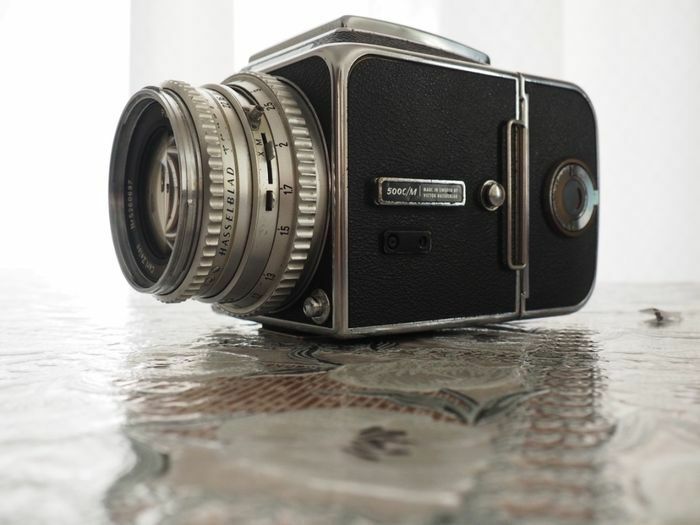 For photography fans, the Hasselblad auction featured 31 pieces by the Swedish company, including this model from 1971 in excellent working condition. The C/M 500 series was built from 1970-94 and equipped with a Carl Zeiss lenses. 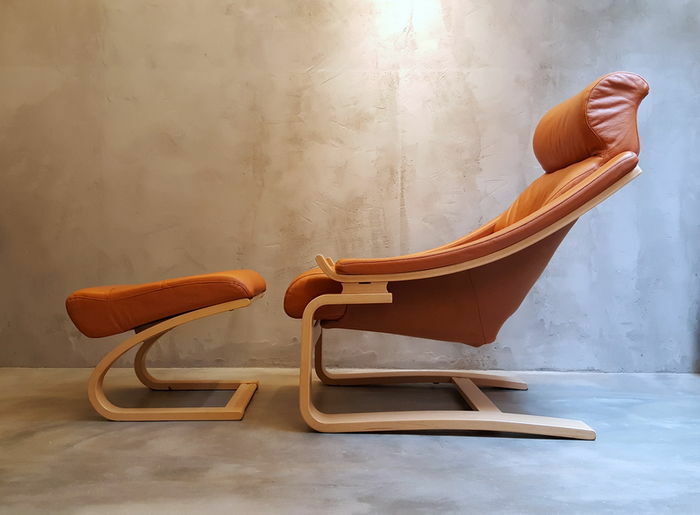 Furniture by The (New) Hague School, influenced by both the Bauhaus and the Amsterdam School, active during the two wars, was a hit at auction on 19th October. 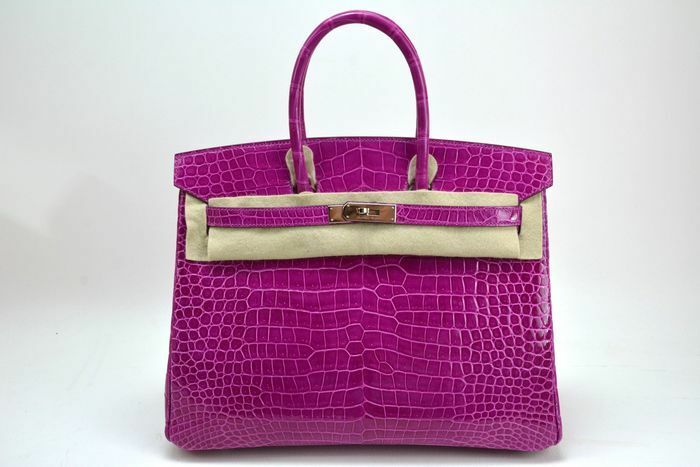 Also on 19th, coveted pieces from Escada, Chanel, Yves Saint Laurent and Hermès had fashionistas reaching for the virtual paddle. 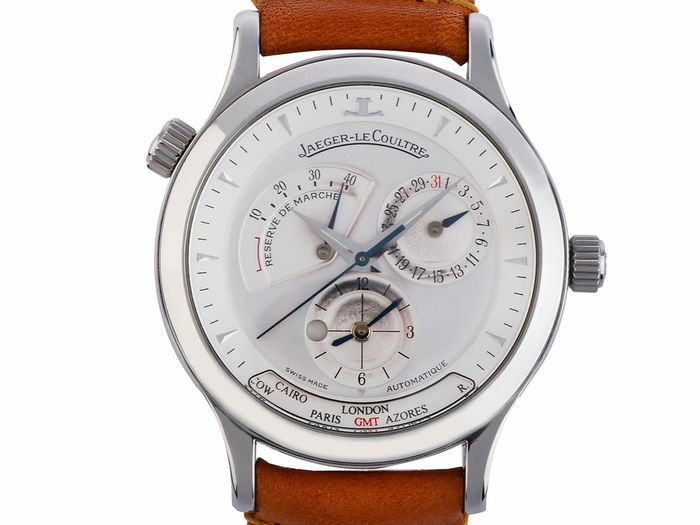 Jewellery auctions of Catawiki never disappoint. 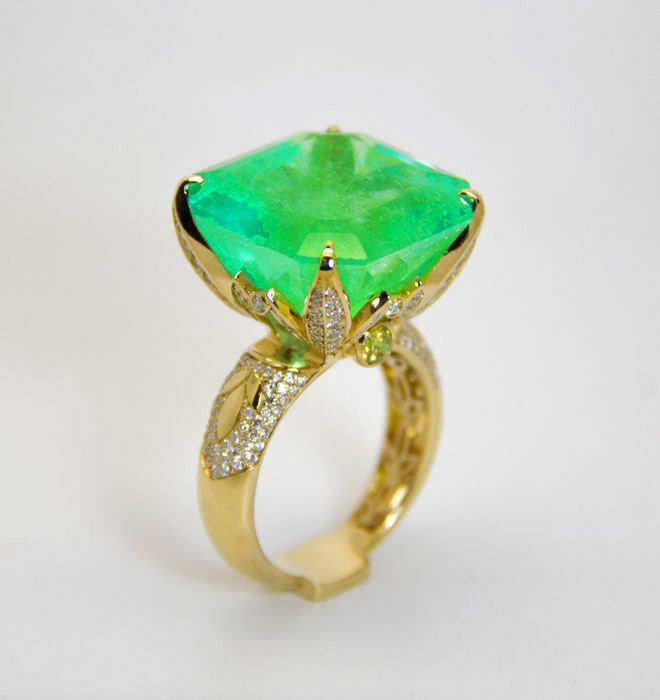 A very charming ring finished with an emerald by the Russian jewellery designer Arsen Torosyan went up for auction on 21st October. 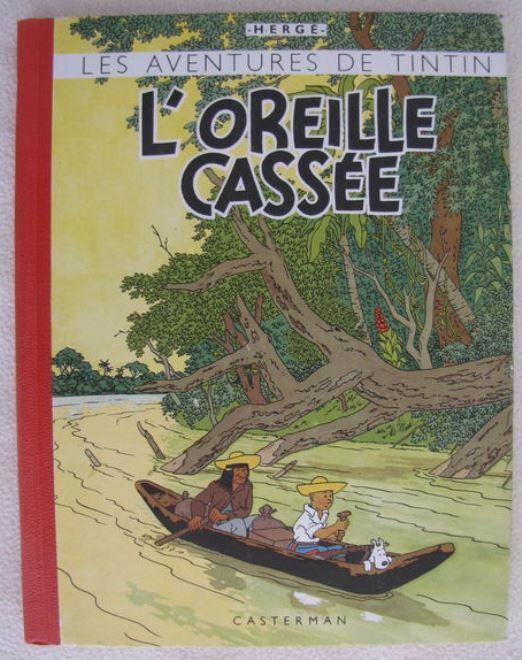 From carats to comics, on 23rd October a special 1943 edition of Tintin, went under the hammer. With Catawiki's roots in comics, it comes as no surprise that this copy id one of only 30. 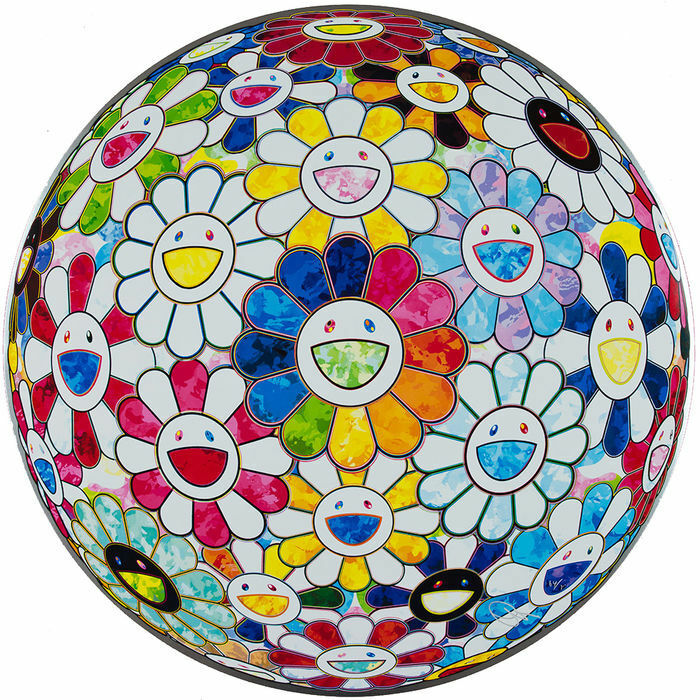 And from one colorful art form to another, two works by Japanese artist Takashi Murakami were up for bidding on 21st October. 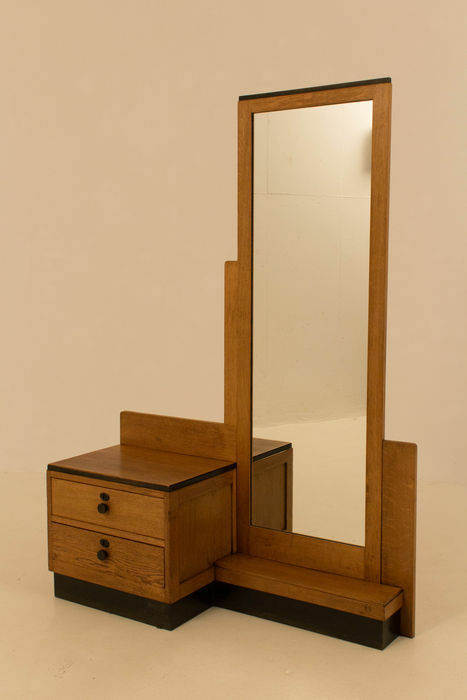 As well as contemporary art from the Far East, antiques from Asia continue to excite bidders. 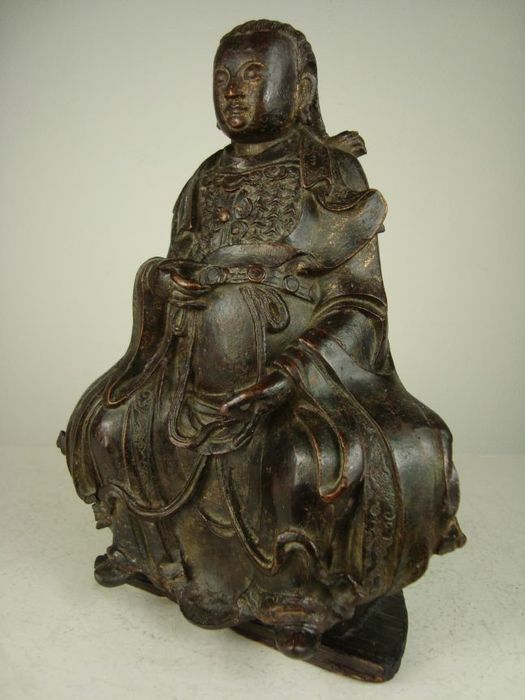 On 16th October, this bronze statue of the Zhenwu was sold for a significant amount above the estimate. Zhenwu is regarded as the True Great Warrior Deity who has the ability to heal and perform exorcisms. 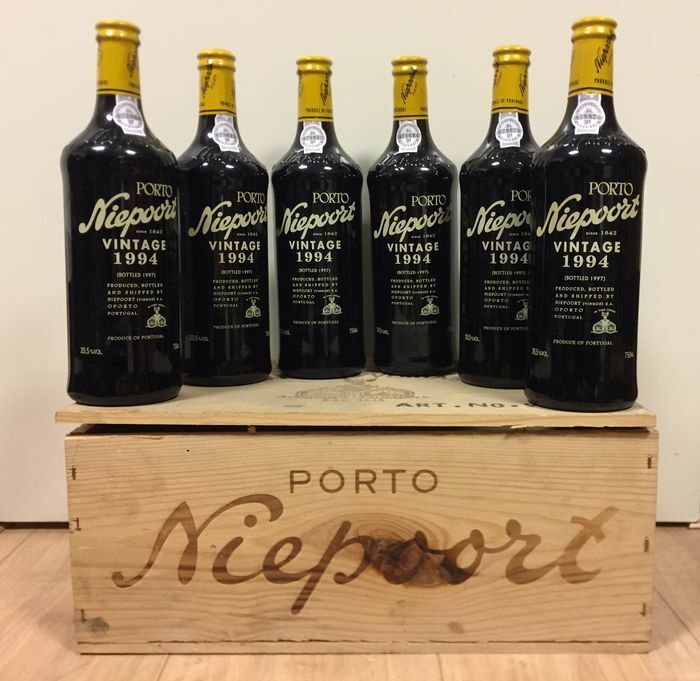 Something a little swifter than a exorcising deity - the wine and spirits sale on 14th October included wines, champagne, whiskey and cognac. 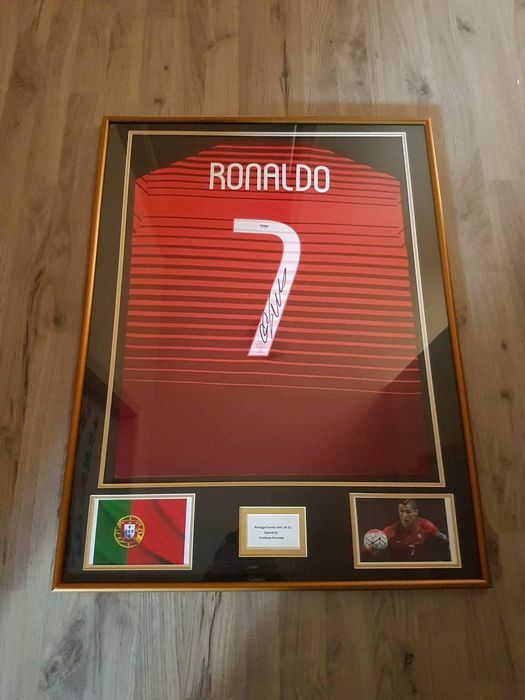 From alcohol to athletes, the soccer sale on 18th October featured a shirt by Cristiano Ronaldo, signed by the Portuguese footballing god. In order to guarantee the authenticity, the fibres of the shirt were tested and certified. Marilyn, Hermès, Tintin and Ronaldo - what possibly could November promise? Well, jewelry, Bob Dylan, Breitling watches and a few classic cars for good measure! Be one of Catawiki's 12 million visitors and check out the current catalogue here..